The Thunders was a spotty affair. Everyone in the show was cursed with spots and so it was that Dalmatians, Appaloosas and a spotted Shetland made the theme come alive. 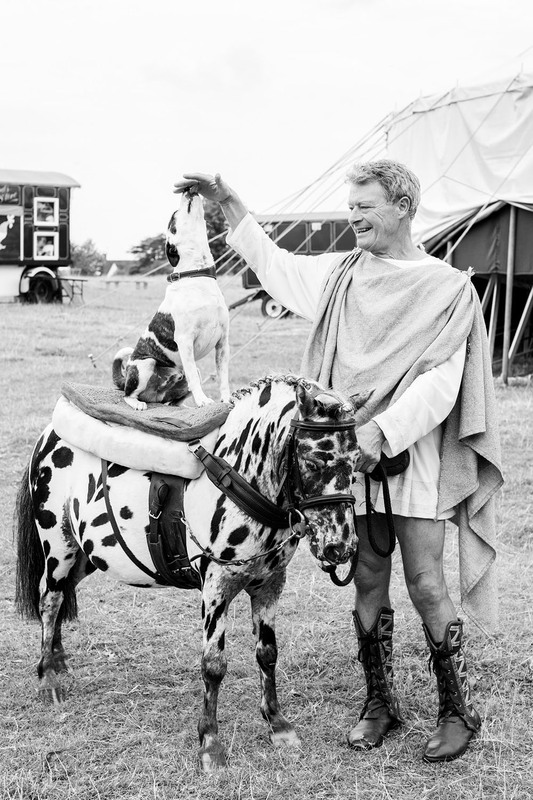 At the end of the 2014 tour, all animals, complete with their own spots were rehomed. Domino and Tarquin went to loving family homes, where they will spend the rest of their lives as much adored pets. Smartie and Stripe and little Herman all went to the same yard and remain together.